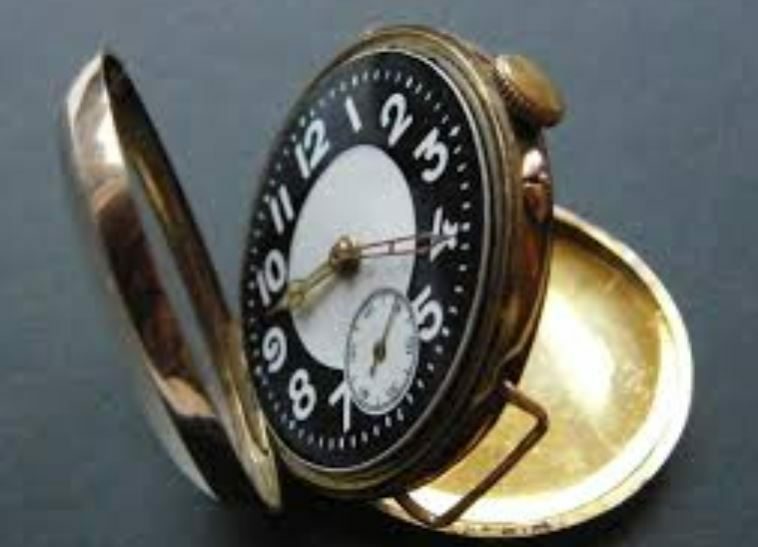 How often do we hear that common phrase “time flies”? As we get older the maxim seems to become even more true, as I’m learning myself. I started a landscaping company just 18 months ago, based in the garden room at the bottom of our beautiful plot. Working with my best friend Samuel, we build decks and patios, as well as garden paths, walls and all kinds of landscaping. Recently we installed a beautiful sundial, taking me back to my roots in all things time. 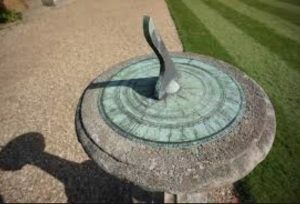 If you want to see time fly, just film a sundial and replay as a time lapse. A wonderful representation of what we all know and experience on a regular basis. As I age myself, time flies more quickly day by day, which is why we chose to start our own business in landscaping. It’s something firmly routed in the land, producing results that will last long term, which is what we love about the business. Last week we built the most beautiful brick wall, stretching the entire length of a lovely garden and showcasing our skill. How proud we were to show off our work to the owner, who loved it as much as we did. Such a relief but my point is this is something that could still be around in 100 years! Some of those Yorkshire stone walls have been around for hundreds of years and are still going strong. So however time flies in that garden, I reckon we’ve made our mark on her little piece of England.